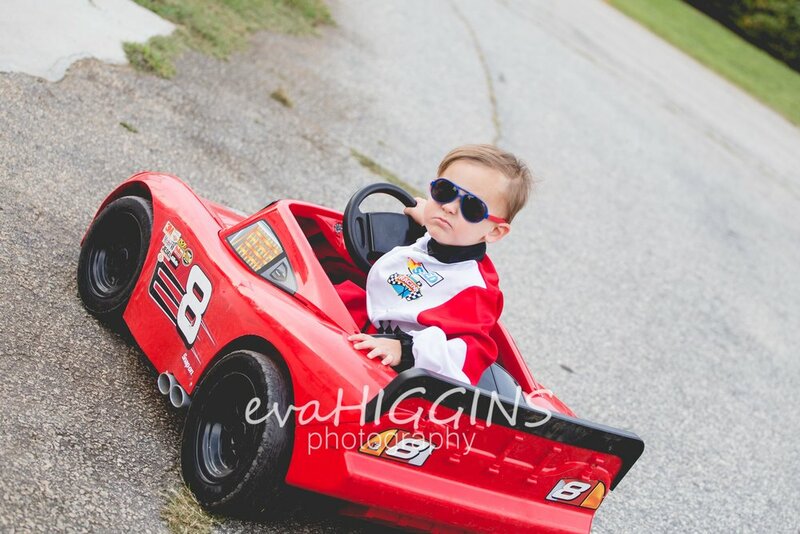 He's such a cool THREE year old! 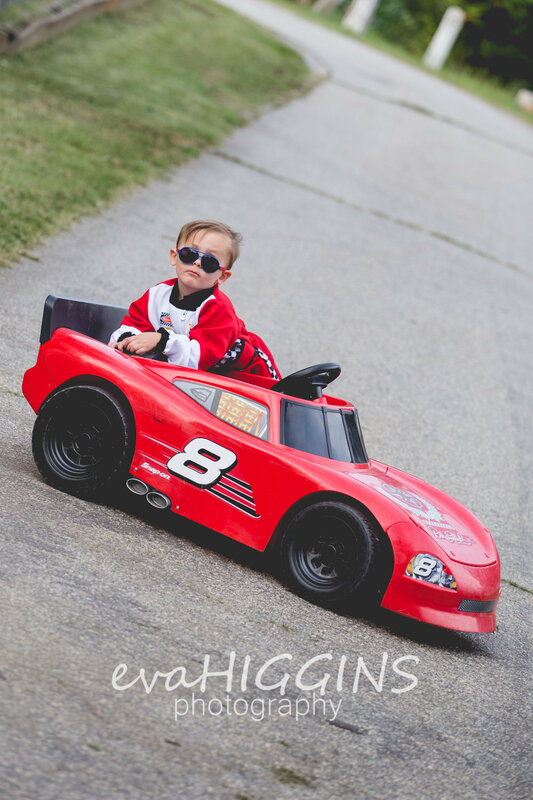 When we pulled the car up for him to ride, he immediately propped up on the side, crossed his arms, and had that "yeah, I'm cool" look right towards the camera. It was absolutely adorable and priceless!! !